My blog has been quiet for most of 2015 and this fact has always been at the back of my mind: how and where to begin! So many adventures and events in 2015 that I have not posted on my site, and many loyal readers of mine have been asking when will I start writing again! It was a rest day here in Chiang Mai, a really nice small city in Northern Thailand that I personally bill as the cycling capital of Asia. After living in China for six years, this is my new temporary base. 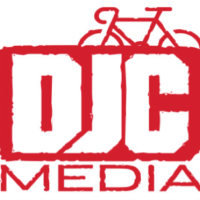 The penny dropped when I was having a conversation with a cycling buddy, aka Floridian Croc Grinder, he told me straight up that my blog needs to be re-kindled and it needed to start today. The action to make this come about was born over eating street-side made ice-cream that is better than any Coldstone or Ben&Jerrys hands down! The rest day had turned into a CHEAT day – quite a day full of eating foods that cyclists normally should not be consuming on a regular basis! Earlier that day, I had checked out the La Fontana Italian Restaurant, owned by Italian rider Sebastiano Berardi in the old town and had one whole vegetarian pizza to myself washed down with creamy Italian ice-cream shake. Fantastic value food for the hungry cyclist and good conversations. 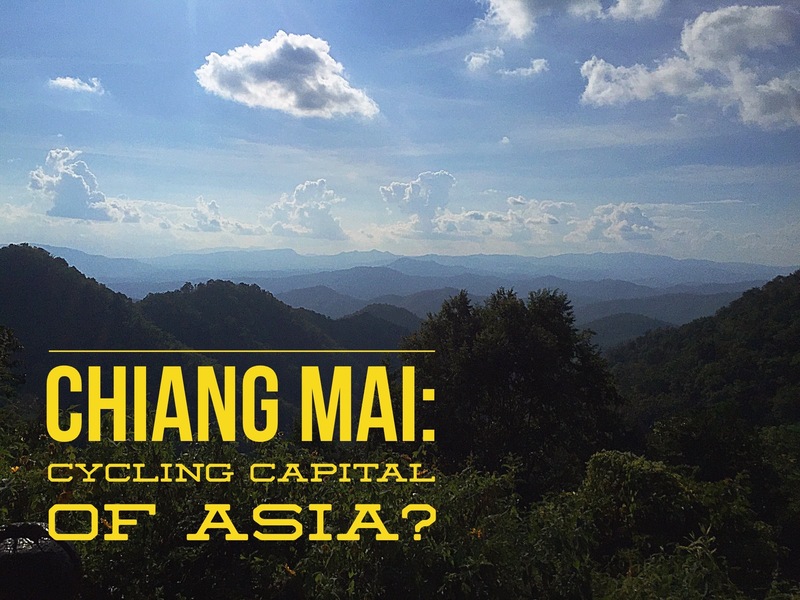 Berardi also happens to run cycle tours and would be too happy to show you some popular cycling routes in and around Chiang Mai. A quick stop at a small inconspicuous bakery on the way back to pick up the ‘worlds best cinnamon buns’ to continue with my ‘cheat day’. The cheat day had me reflecting on my 2015 season and in many ways it was quite a successful one despite nine shoulder dislocations, beginning with the surfing accident in New Zealand back in February. This season I did some interesting iconic events and below is my top five for the year. 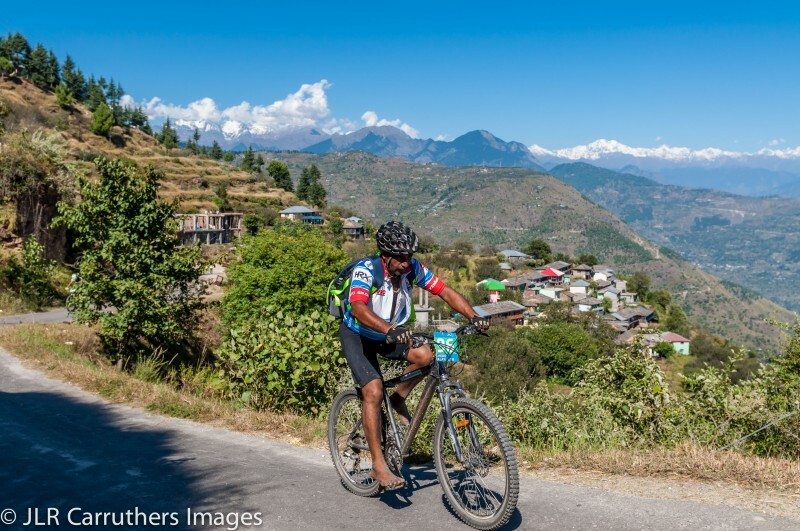 I only got to ride my mountain bike on three occasions this year, and two of them were races – one in Gannan Tibet region and the other was racing in the Himalayas for 7-days. The India trip was a brilliant adventure and I can’t wait to visit again in 2016. I was enthralled with the city of Shimla nestled on mountain tops with misty clouds swirling around the tall pine trees and over run by monkeys. I loved the endless hot Masala tea (I don’t think I needed to drink coffee during the time in India because of the tea). The MTB stage race was technically challenging and had long days in the saddle, but the campsite comradeship made it a complete experience. This event is on in October every year. 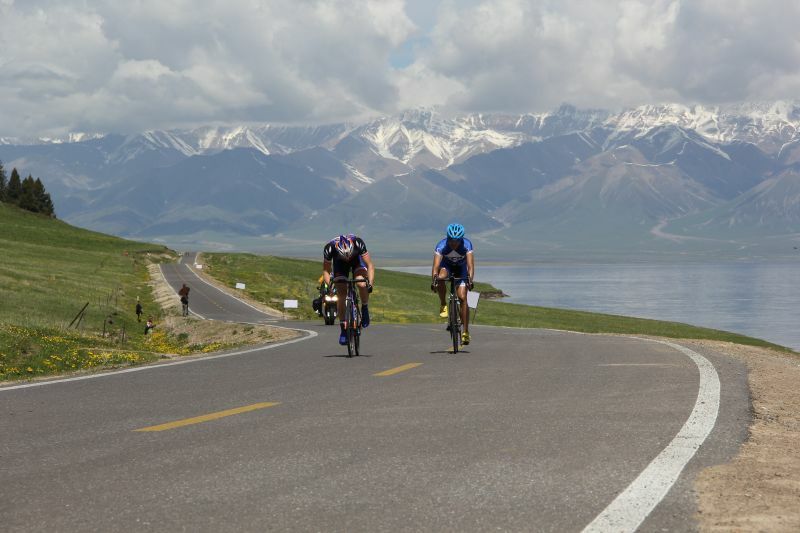 There is no website for this stage race in Xinjiang, far west of China, but this is China’s no.1 amateur race and is organised professionally with 100% road closure. It has seamless hotel transfers – the start and finish are practically outside the hotel. 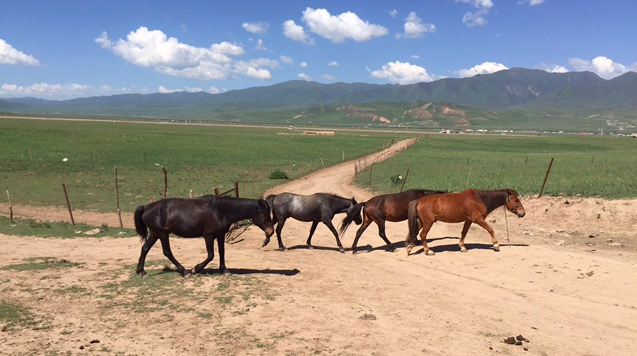 While it can be a mission to get to Xinjiang it is worth the effort. 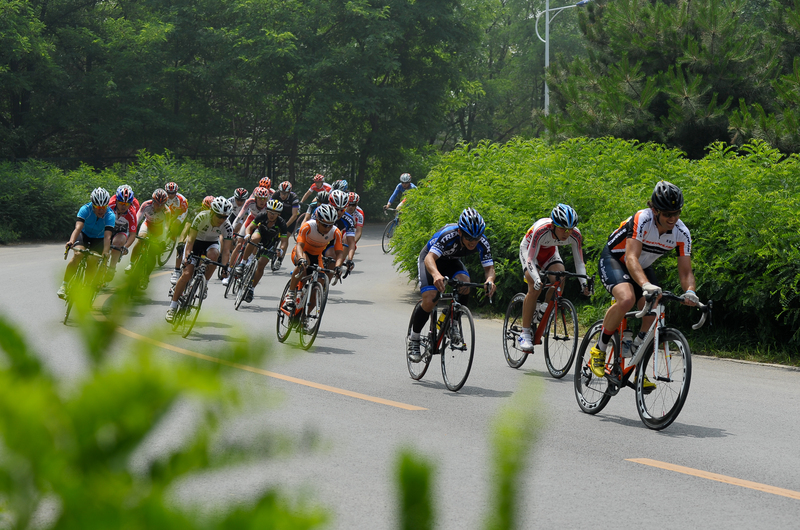 This event is perhaps the best race in Asia, its organised like any well-organized UCI pro race for amateurs and has decent prize money up for grabs. I’ve been going for the last four years and will be most likely to attend again in 2016. The event is typically is held in the last week of May and official announcements are not released till a month before, quite short-notice! The stages are not super long – longest being 120km and the GC day is the mountain stage to Sailimu Lake itself on day four, this allows for time to chill and explore the little towns. All are point-to-point stages and offer some fantastic scenery and some of the friendliest people you will meet. I blogged about the race in 2012. 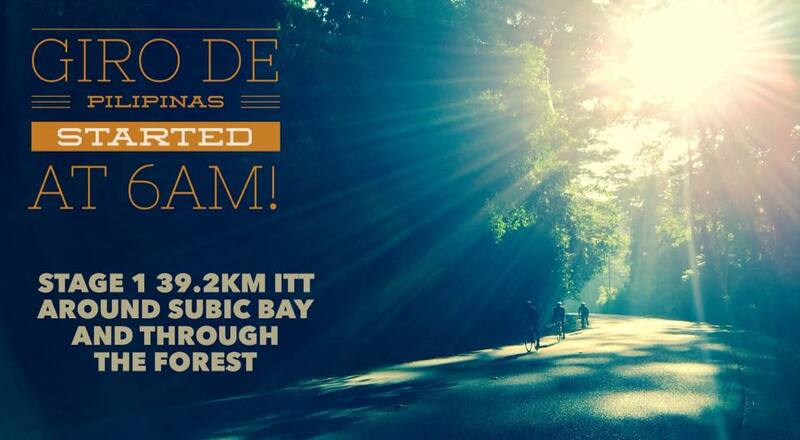 This is a new race for 2015 – four stages packed into three days of racing at Subic Bay on Luzon Island. They are the same organisers as the Tour of Matabungkay and for the inaugural edition of the Giro de Pilipinas, they were hugely successful. The opening stage is a 39km Individual Time Trial followed by a 90km road race that suited the sprinters in the afternoon. 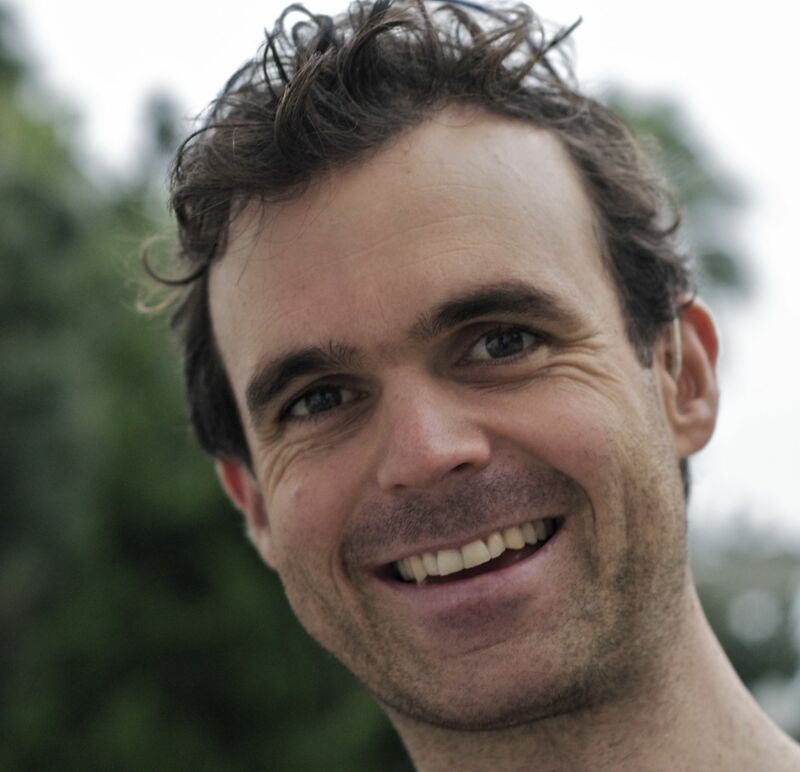 The last two days featured stages with a lot of climbing in the energy sapping Filipino heat! One big highlight for me, after finishing the final stage, was finding a cold water-fall in the jungle not far from the stage finish to cool off. The 2016 edition promises to be bigger and better with the newly announced collaboration with Rhonda Philippines. 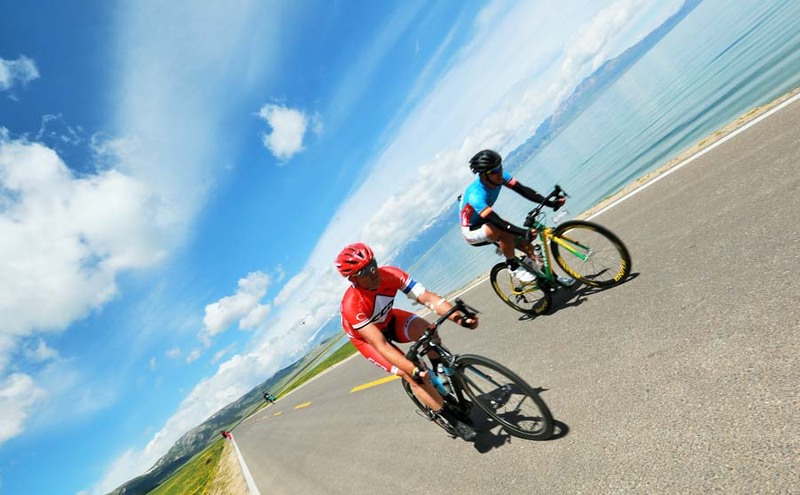 This event is in its second year and despite the world famous finish-line crash in Dali (as reported on Cycling Tips and Saddle Drunk), the event this year was brilliant and the courses were long and challenging enough to be considered worthy of Gran Fondo style. 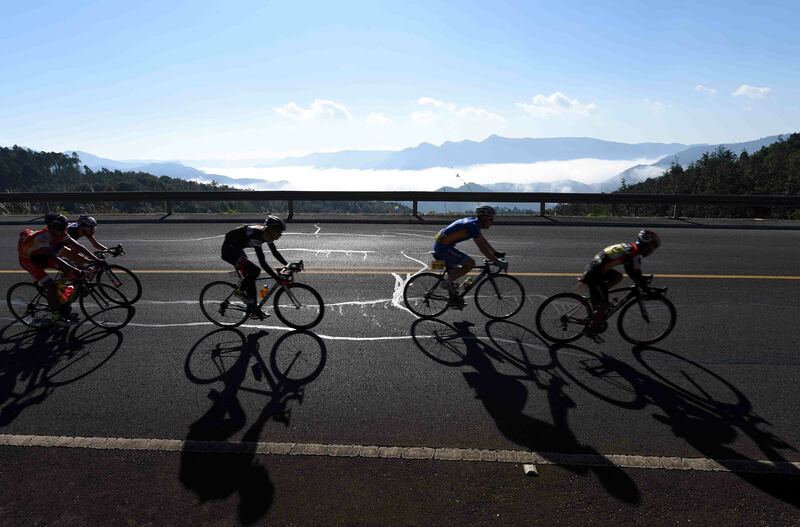 This event is perhaps the only multi-day Gran Fondo of its kind in the world and affords riders the opportunity to experience picturesque Yunnan Province with 100% road closure for the front bunch all the way to the back bunches. This is a great event for everyone and riders of all abilities are welcomed. Another highlight is witnessing the amazing cultural performances in each of the five host cities. This event is now world-famous due to the crash generating 288,000 hits on Youtube, but this should not deter you from adding this event to your bucket list in 2016. The organisers, Nordic Ways, put on great professionally run events. This is a brand new race in China that has huge potential. The 2015 edition was extremely well organised for a first year event with over 1,000 competitors and a smattering of foreigners. If you want the opportunity of visiting the Tibet region without jumping through the complicated travel permit system, this is the perfect event. You’ll witness wide-open brilliant green grass-lands filled with yak and horses, not to mention some impressive Tibetan Monasteries to visit and feast on some juicy roast lamb and slurp down yak milk and yoghurt. I wrote about the event which was published on this blog: My Tibetan Experience. 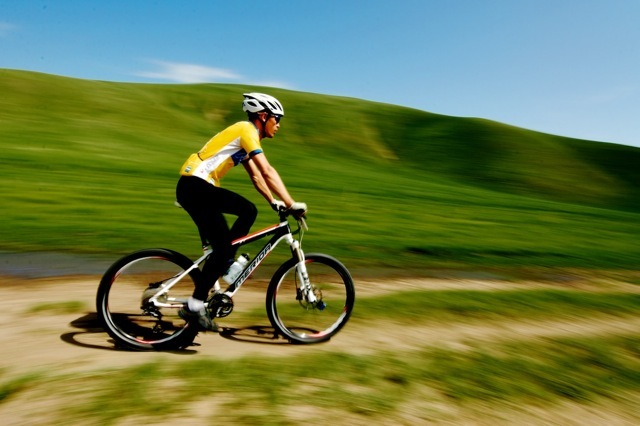 I envisage this event will become the number one mountain bike adventure in China. Riding back home on my scooter with the cool December wind rustling my clothes, I contemplated the future of my blog-site: It is my goal to bring you more content from cycling events around Asia as well as pick out some cool cycling destinations for your next epic ride holiday. Yes, the day of eating pizza, ice-cream, cinnamon buns and other nice foods remains reserved for my ‘cheat’ days, just hope that I won’t make a habit of it!